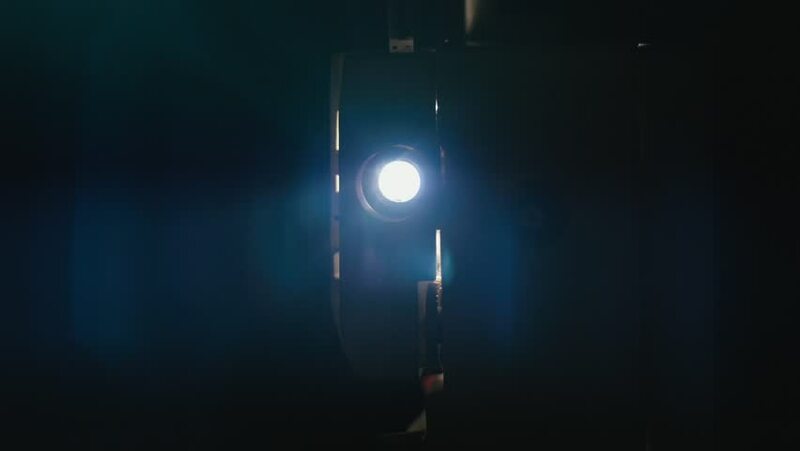 hd00:09Light of the Projector with Flying Dust Particles. hd00:08VIRGINIA - MAY 2014 - Re-enactment recreation of post event murder or crime scene / investigation. Police Officer and Detective with flashlights in dark room. Smoke fills room. hd00:09Light of the Projector with Flying Dust Particles. Zoom Out. hd00:06Fresco technique of mural painting. ECU cutaway of an artist's vintage lantern sitting on the table he using to knead plaster as a base for a fresco. hd00:28A montage of six unique lens flares traveling across the frame, for use in your motion graphics.